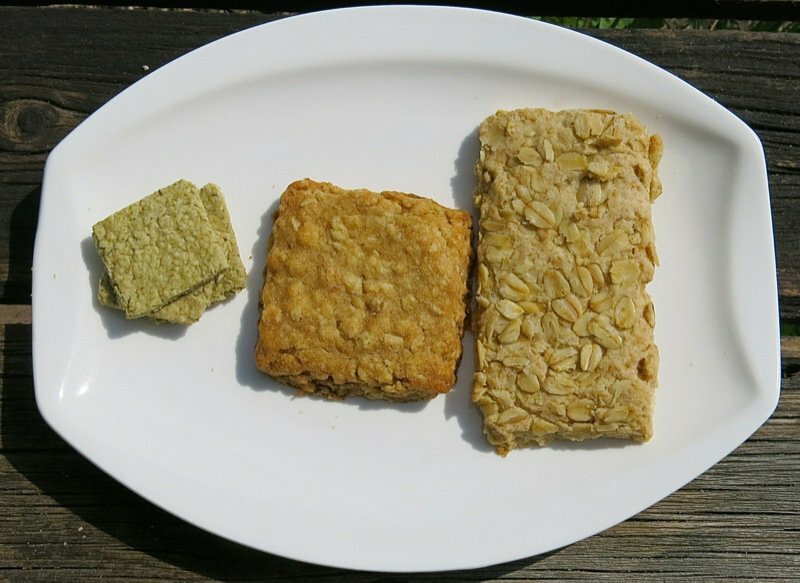 After writing about The LaHave Bakery and their incredible oatcakes, my friends and readers responded with sharing their recipes as I was desperate to make these delicious addictive East Coast Canadian finds. 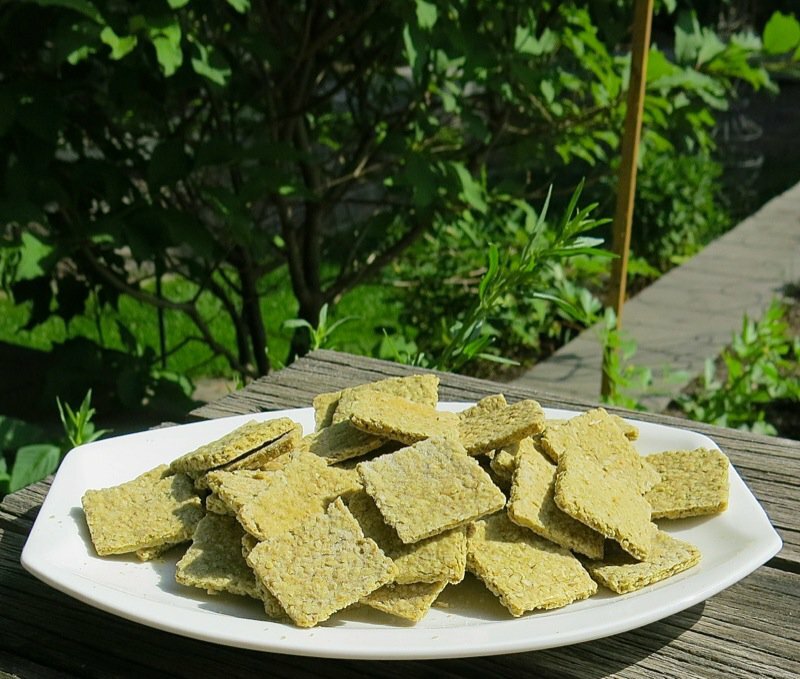 It became clear that there is actually a Canadian Oatcake distinctly different than the original Scottish oatcake through my travels, writing and research. 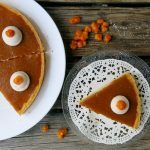 Discovering and identifying heritage Canadian recipes and food is a main objective at A Canadian Foodie, and always a thrill. The Canadian Oatcake has sugar. The Scottish Oatcake does not. When Nancy shared her mother’s recipe with me, I made it immediately. I hadn’t intended to cut the cakes into cracker sized morsels, yet the size seemed fitting once I was rolling them out. 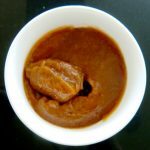 With so few ingredients, I was not expecting to become immediately dependent on them – yet, I was. They are a powerful moment in time on one’s palate. Intently oat with a sense of “good for you” coupled with heartily satisfying spelled out H-O-M-E in big letters. I could see why this Scottish recipe took off and went viral in those early settlement days throughout the Atlantic provinces. And a little bit of sugar might kick it up a notch? And it certainly did. 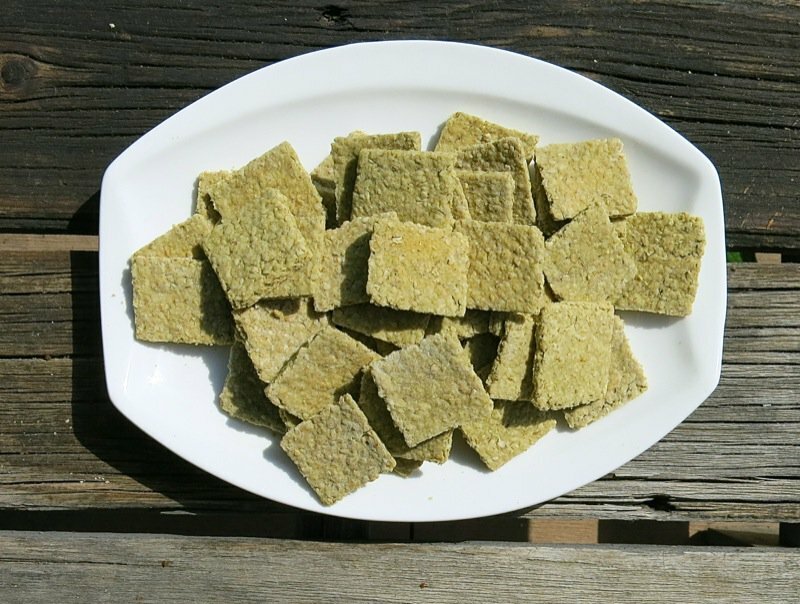 Oatcakes without sugar are more commonly referred to as Oatbread on the East Coast. Mis en place is really this simple, with one exception. I did not have the proper oats. 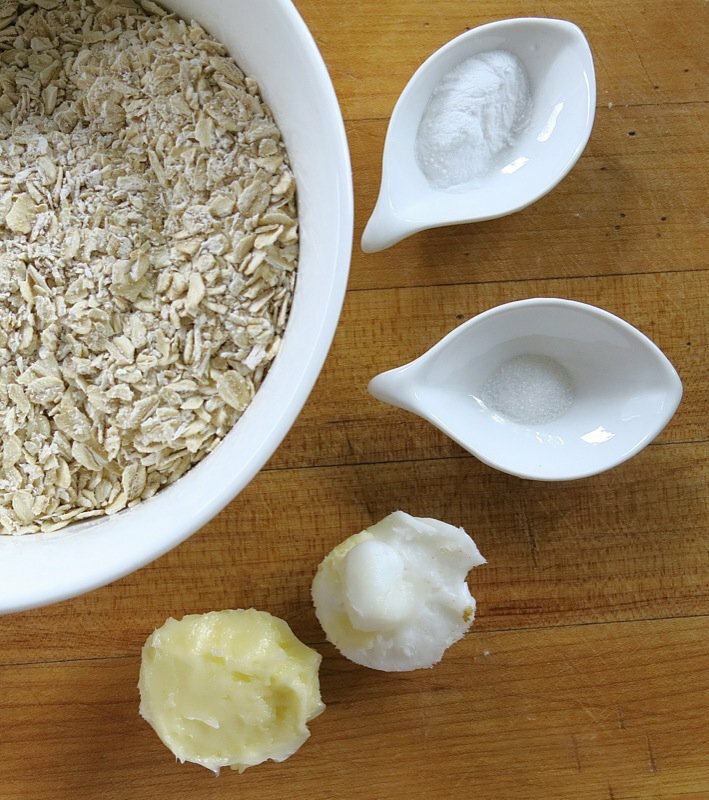 Steel cut or Scottish oats are required to make this recipe properly. I used my Thermomix to whiz my slow cooking rolled outs to half mast, but found that didn’t work. After cutting in the lard and butter, the mixture was simply too dry. Why? The oats were too big. As I didn’t have the correct cut of oats, I put the fat cut in mixture into my Thermomix and whizzed it all together once again. 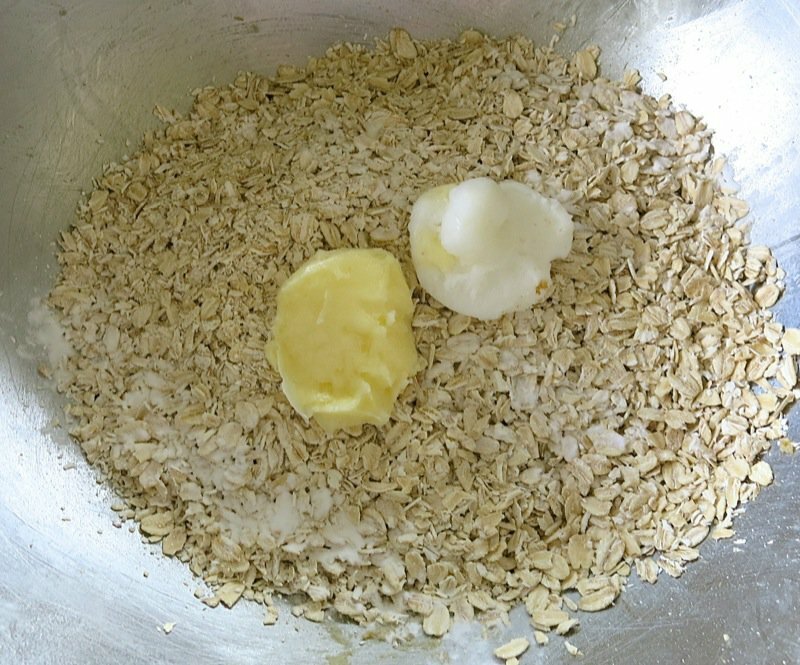 Please realize that the fine texture of my dough will be different that the texture of the dough made with the proper cut of oats. Making a well in the dry ingredients, I add the water. Take great care to not over mix, or you will get tough oatcakes. 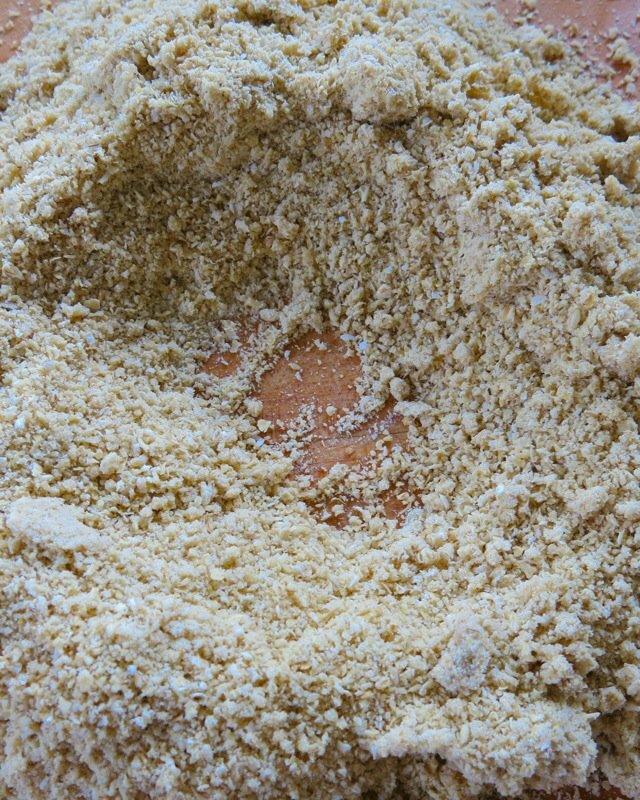 Combine ingredients until a ball just forms, then roll out the dough as thin as possible. 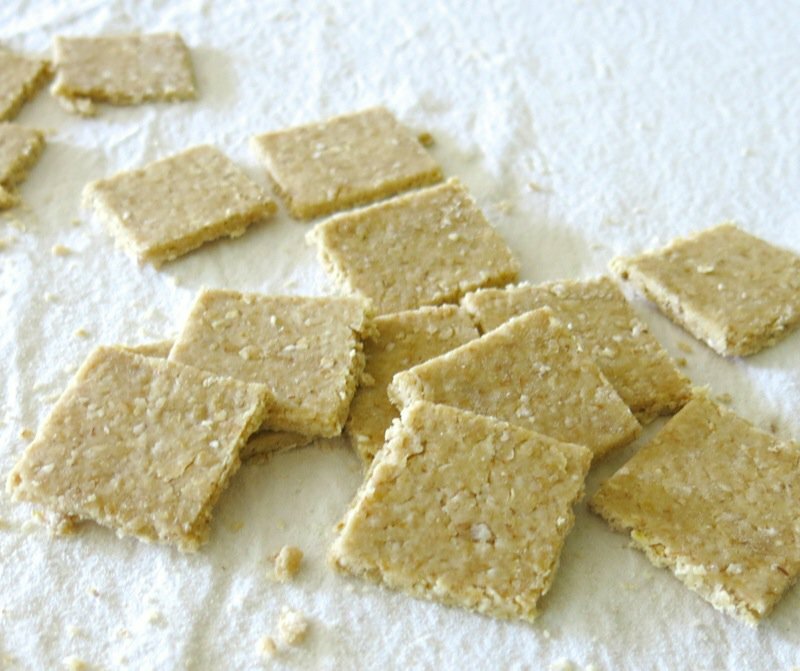 Traditional Canadian Oatcakes (with sugar) are thick. 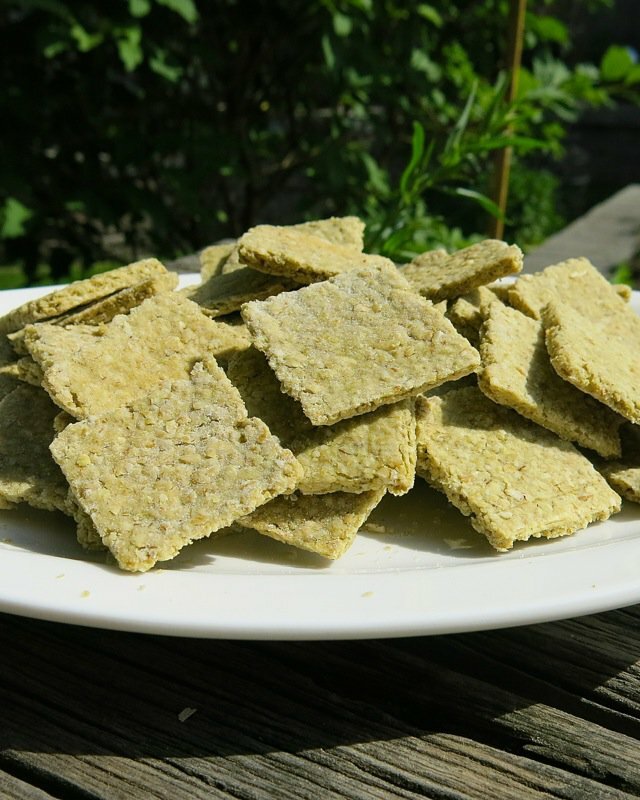 Traditional Scottish Oatcakes (without sugar) commonly referred to as Oatbread, are rolled out very thin. This was the moment I decided to make crackers with my oatcake dough. I have never seen Nancy’s oatcakes. Of course, I did my research and the options appeared endless. So, for me, on this day, as we were headed to the Okanagan for a wedding, cracker sized it was. Great for snacking on. Where does one buy Scottish oats? They are now on my list. 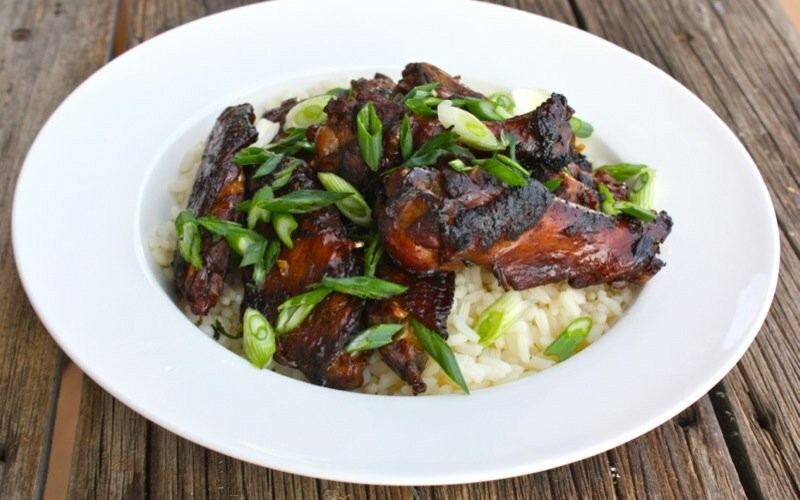 This recipe is a keeper. 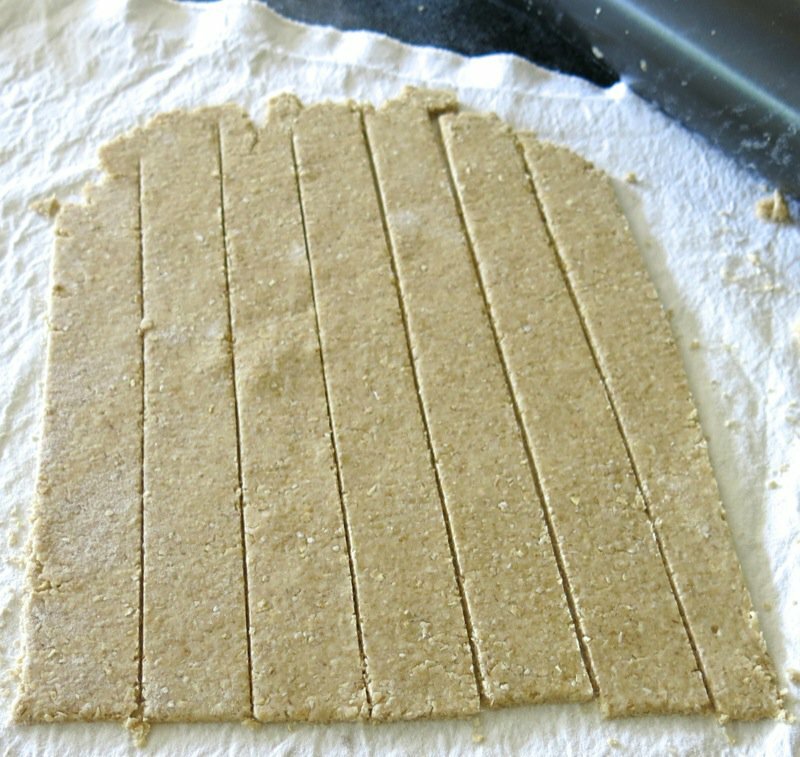 It is not easy to roll and be tender with the dough to ensure the oatcakes will not be tough. There was barely enough water to hold the dry ingredients together, but it did work. Persevere. It is oh, so worth it. Incredible with cheese. Alone. With cheese. Alone. One-after-the-other. With milk. I did manage to get a lovely tender bite and a flaky break. 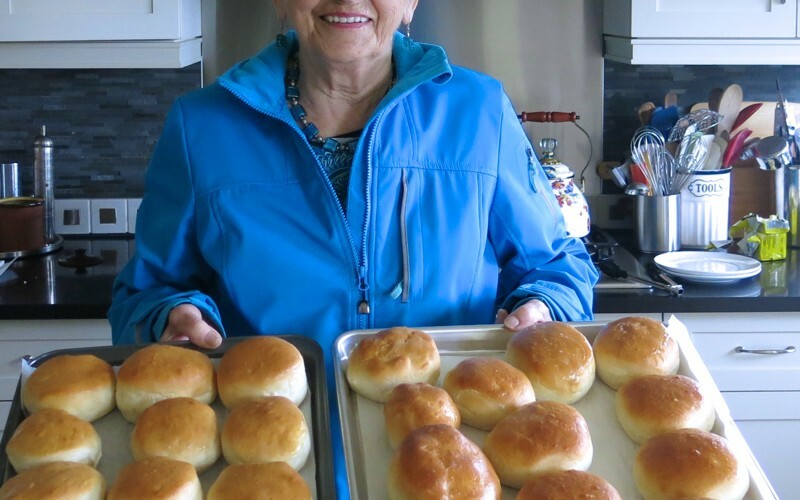 More to come, and thank you so much for sharing your family recipe with us all, Nancy! Makes 50 very small cracker sized bites Traditional Canadian oatcakes have sugar. 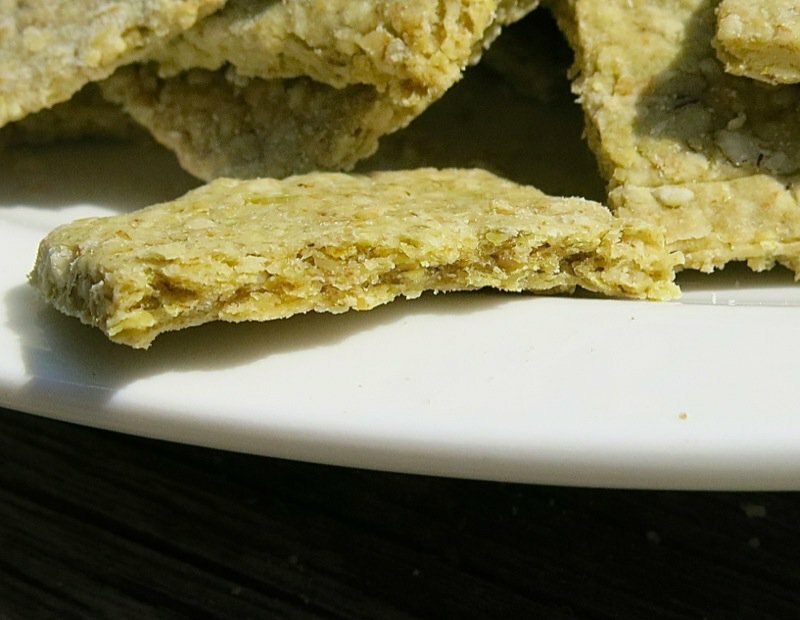 Oatcakes without sugar are more commonly called oat bread in the Atlantic Provinces. 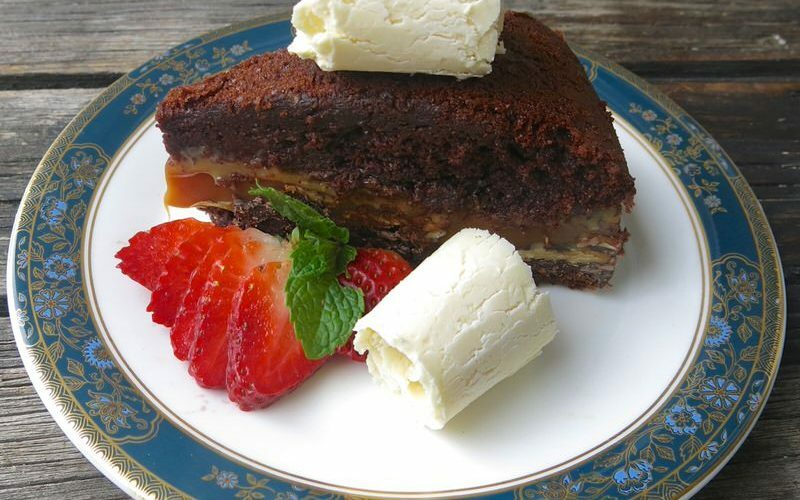 This recipe is from Deborah Merriam’s husband’s aunt who taught Home Economics in Dartmouth. 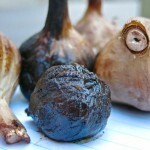 Deb likes to make hers round, and dip one end in melted dark chocolate and let it harden on wax paper before serving. Buy Scotch oats at the Bulk Barn. Sorry, I can’t rate the recipe until I make the oatcakes. 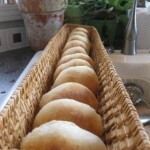 I hope to make them tomorrow. Looking forward to hearing how it turns out for you! Where are the recipes for the two other oatcakes that are on the last picture? 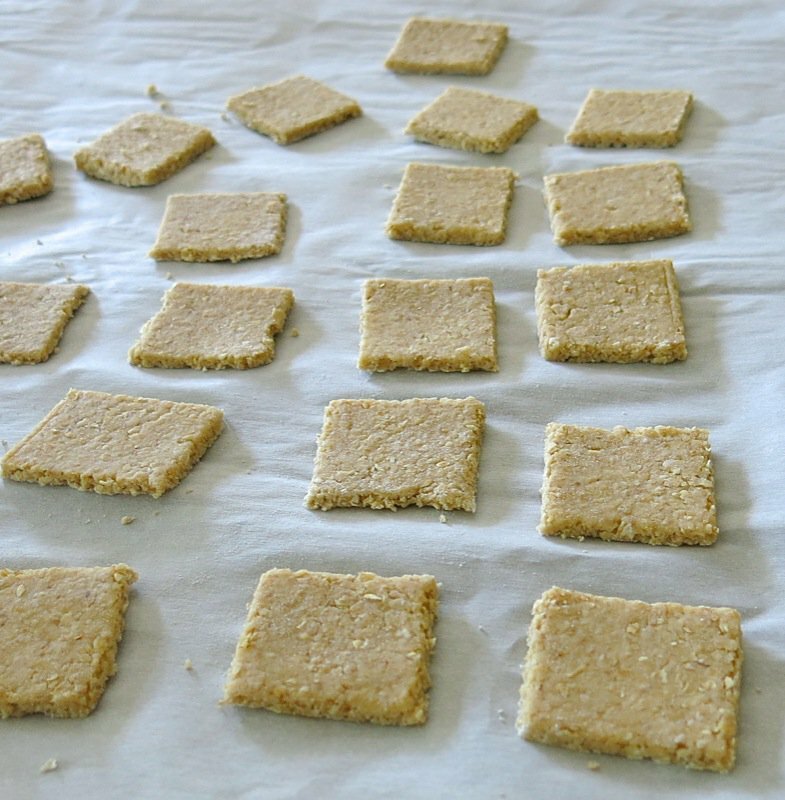 A link for the recipe for the LaHave Oatcakes is provided in the first line of the post. I have now provided it again at the end. You can also go to my search box in the right sidebar, at the top, and type in “oatcakes”. The recipes I have posted will appear. 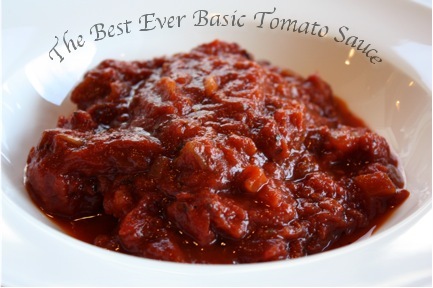 I have added Deb’s recipe after mine in this same post, just for you. Let me know which you make and which you love. RC – You will have no regrets! let me know how it goes! 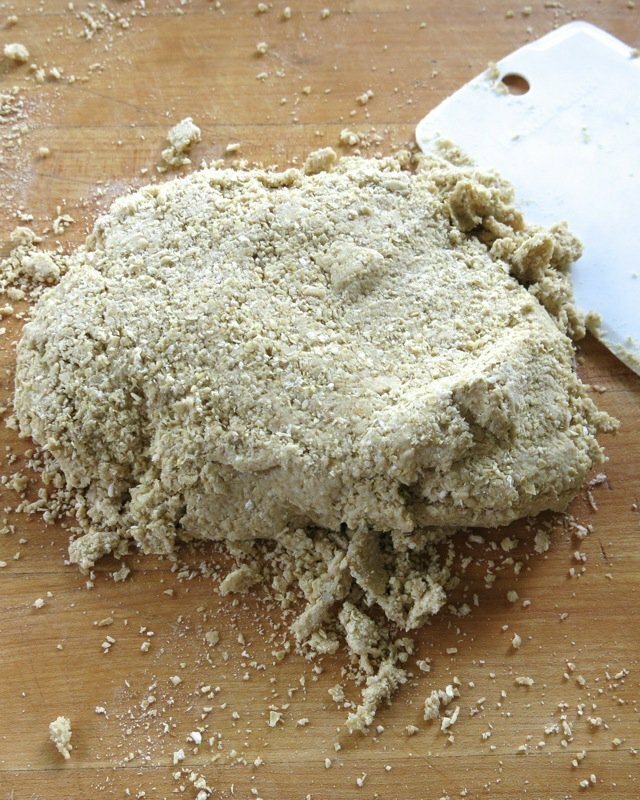 Hi this weekend I tried your recipe andxD Norah’s – for yours I used Scottish oats from red mill and followed you recipe but was unable to create a ‘ball’ of dough to roll out – I noticed the other recipes used flour but yours appears to not use flour. I ended up having to form balls with hand pressure and then gently press them out. Deborah’s had flour and I could roll out the dough and cut. Does your recipe require flour? Love oatcakes! Thanks for stopping by! 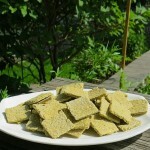 My favourite recipe is the LaHave Bakery Oatcake recipe on my website. 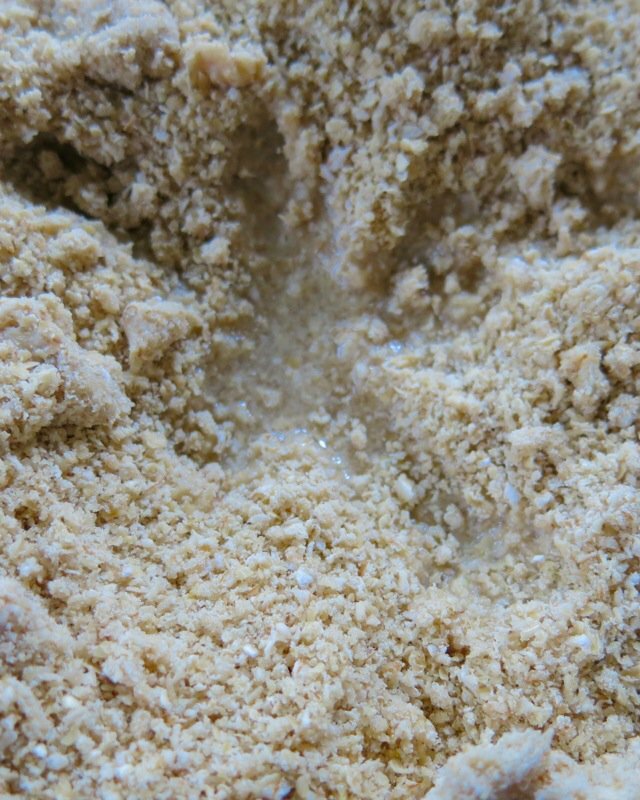 It includes flour and is dramatically different than Margaret’s recipe. There is no flour in it. 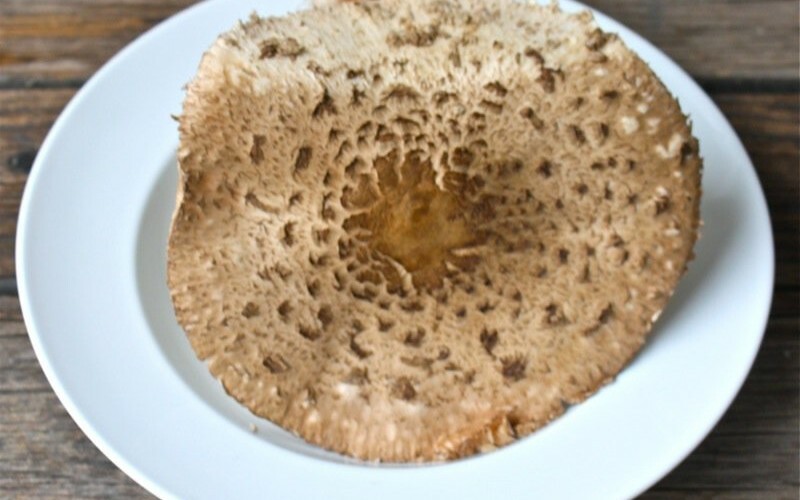 It is a very traditional Scottish oatcake that is not sweet at all. No sugar. 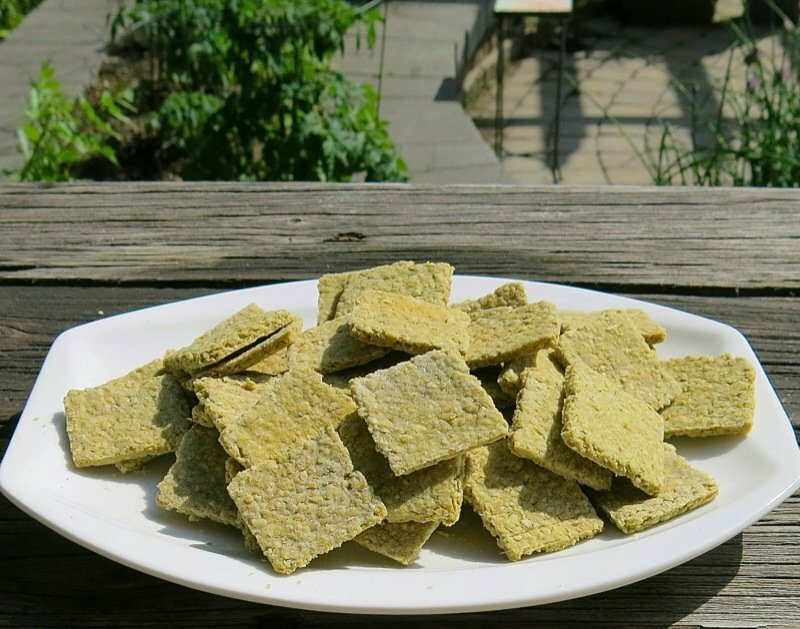 I like a little sweetness in mine, yet loved the traditional oatcake as a cracker. So, the Canadian oatcake has sugar and usually some flour. 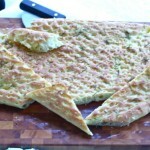 There is a photo in this post that shows all three: this one, Deb’s oatcake and the ones from the LaHave Bakery recipe. I found Deborah’s great without the sugar – Le Havre ‘s is great too but was looking for a non sweet one for quick breakfast snacks. If you can’t find steel-cut oats where you live (or, like me, you have severe allergies and don’t dare so much as walk into the front door of Bulk Barn aka Cross-Contamination Capital of the Known World) you can buy them on Amazon. 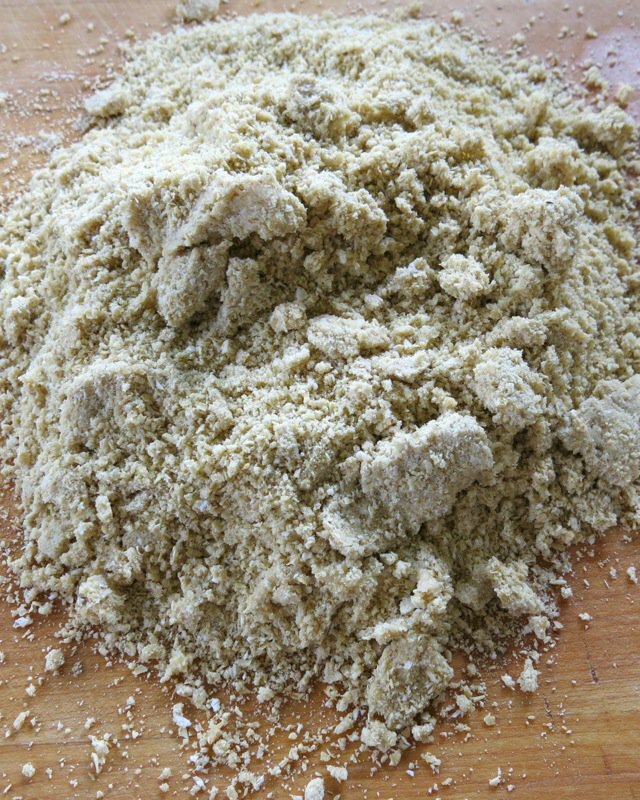 You can also get oat flour, which can be used to replace wheat flour. 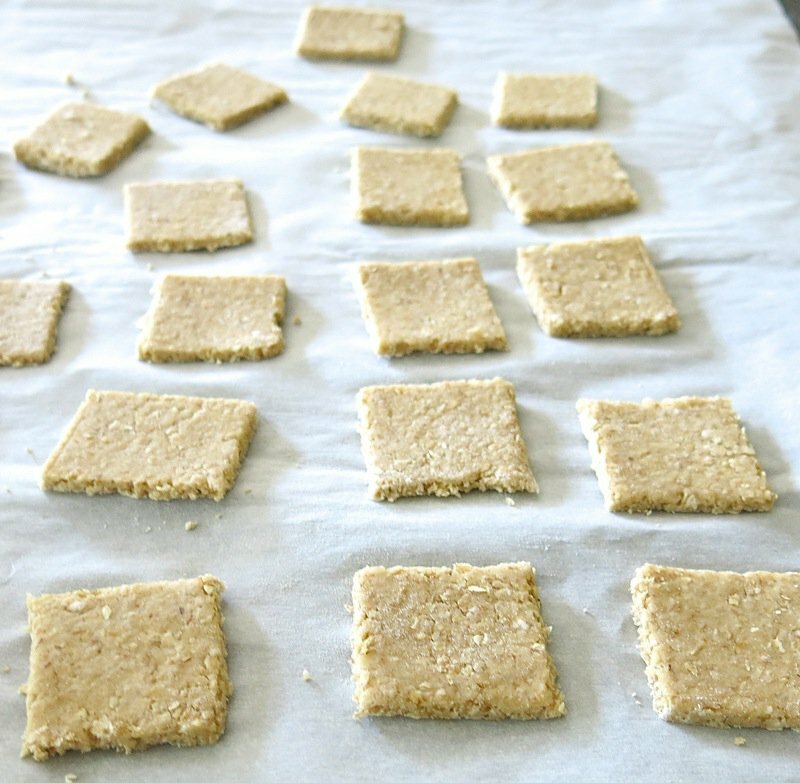 Margaret Semple’s Traditional Scottish Oatcakes recipe is a travesty. The result is a dry mess of grain. Perhaps she never really used steel cut oats and did not realize the difference between then and the steamed garbage that passes for ready oats. When this mess cools, I will add some barley flour and an egg with a little more baking powder and re-bake it. I am so sorry to hear about your experience, Jim. I made them myself with great success, as have many others. checked in to your sight today. i buy organic oats in bilk bag and freeze them in smaller bags and bring out of freezer fresh all through winter etc. i will be making oaty cakes from these put through food procesor- full flake-large. i only use butter, no transfats then. thanks for the confirmation though no wheat used. They will be garnished by individuals at the table with home made black current jam brown goat whey cheese, Norweigen style. have a great holiday! Such a great little gift for me this morning, Wendy! I love to read comments from my readers and it is such a gift to find one! Let me know how they turn out for you!